You posted something to the Fedora Planet. 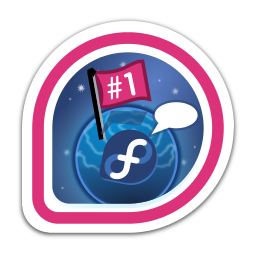 7.1% of people have earned this badge. First earned by joe74 on 2013-07-25. Last awarded to sparks on 2014-03-05.